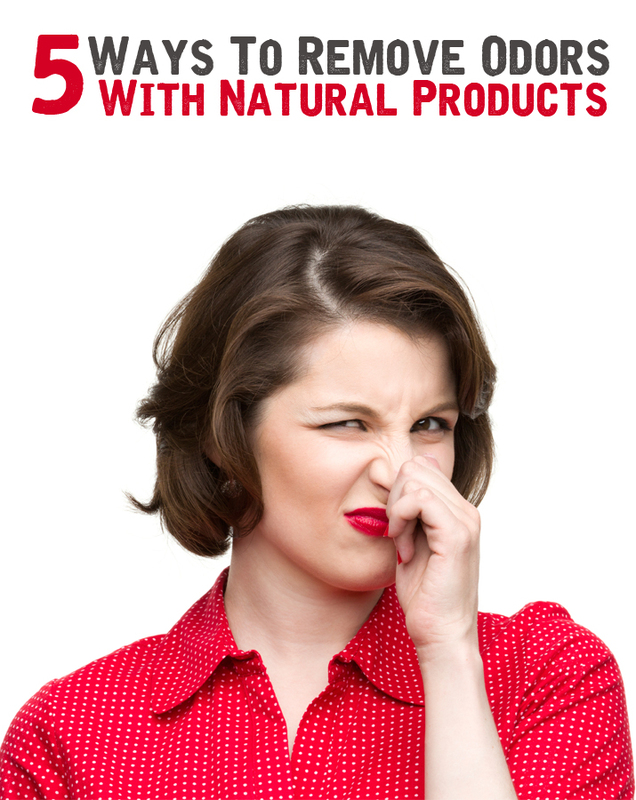 Odors from your home can be easily removed using natural products. It is not mandatory to use commercial detergents or fragrances. As well will help vinegar, coffee and powdered clay. Look what you did! It is known that white vinegar successfully removes unpleasant odors. Thus, to remove the smell of food from the kitchen. Place overnight on the table, a glass of white vinegar. Vinegar can be used to eliminate odors from the refrigerator and microwave. In a corner of the room, put a container of powdered clay. This will absorb the odors of food, roasted meat, fish or smoke. Change container every two days. The stench of sewage that we sometimes feel in the bathroom or kitchen can be removed using ground coffee. Put two tablespoons of coffee powder into the sink and then allow flowing hot water. Coffee beans remove odors from the refrigerator, microwave, cabinets, etc. 4.Preparation of certain dishes sometimes leave an unpleasant smell, which even the hood can’t remove it. If you cook fish, add a little ginger in the recipe. Crushed walnuts will absorb the pungent odor of cabbage. When using the oven, put in a corner of lemon or orange peel wrapped in aluminum foil. When washing the oven, add the lemon juice wash water or orange juice. As you know, the easier way is to prevent. Do not throw in the kitchen sink oil where you have fried food because fat will stick to pipe walls and give off an unpleasant odor. What can we do to get rid of it? Every 10-14 days, pour into a liter of boiling water sink mixed with the lemon juice of three lemons. 5.Vent and buy flowers! It is good that for once a week, to buy a bouquet of flowers. Lilies smell the best and I can jog home for several days. Every morning and evening, ventilate rooms well. Fresh air from outside will obliterate unpleasant smell.